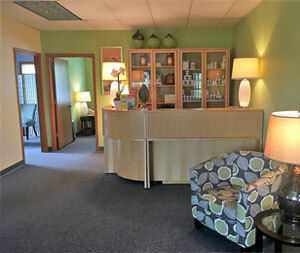 Allexi Chiropractic, Acupuncture & Wellness Center in WI - (262)323-2925. If you’re looking for high quality personal service, you’ve come to the right place. At Allexi Chiropractic, Acupuncture and Wellness Center we give you the attention and comprehensive service that you’ll come to expect and enjoy. Dr. Allexi takes the time to listen to you and give you a thorough evaluation. She addresses your concerns with a multi-faceted approach that goes to the heart of your issues. 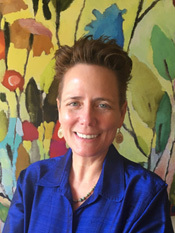 Dr. Allexi is an Acupuncturist, Chiropractor, Certified Nutritionist and Functional Nutrition Doctor. She works with your bodies structure, biochemistry, energy, emotions and the ways that they affect each other. Dr. Allexi is here to help you live your best life. Chiropractic can be dynamic or gentle and Dr. Allexi honors your concerns with regard to her technique. There is no need for worry in our office because you are unique and so are your treatments. We cater to you. 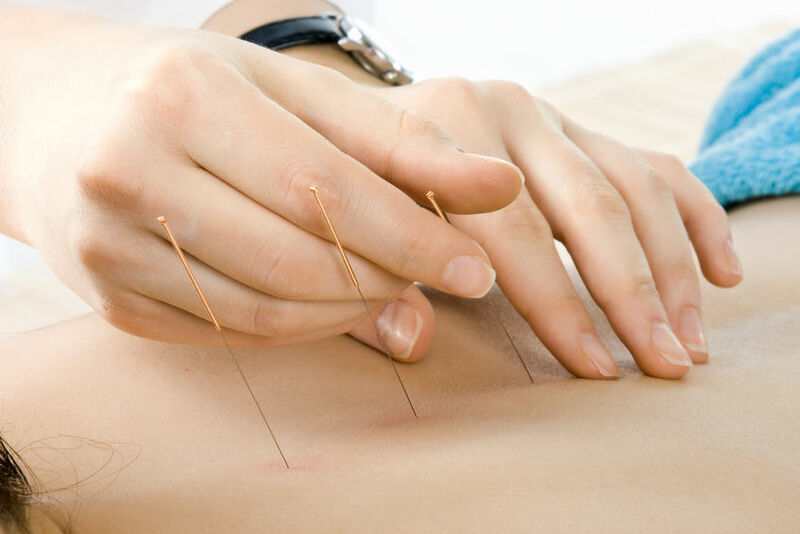 Acupuncture can be done with needles or a medical grade laser. Dr. Allexi uses very fine, disposable, one time use needles that usually don’t hurt or often feel like a little pinch for just a moment.